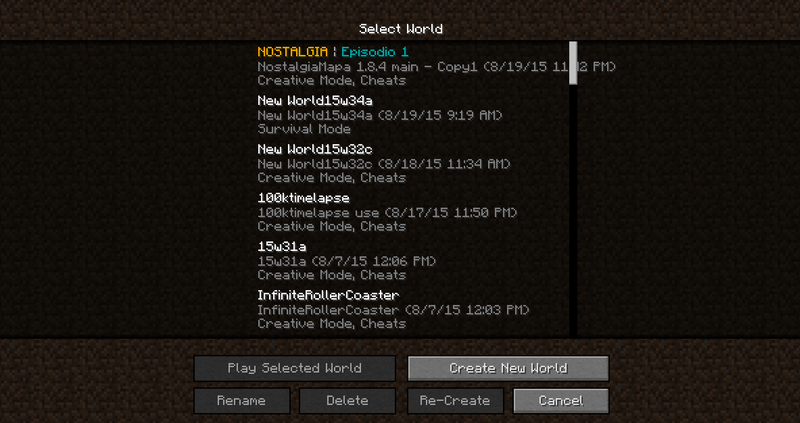 Currently in the snapshots, your world save dates are not shown the last time the map/world was played. Now it only shows what version. 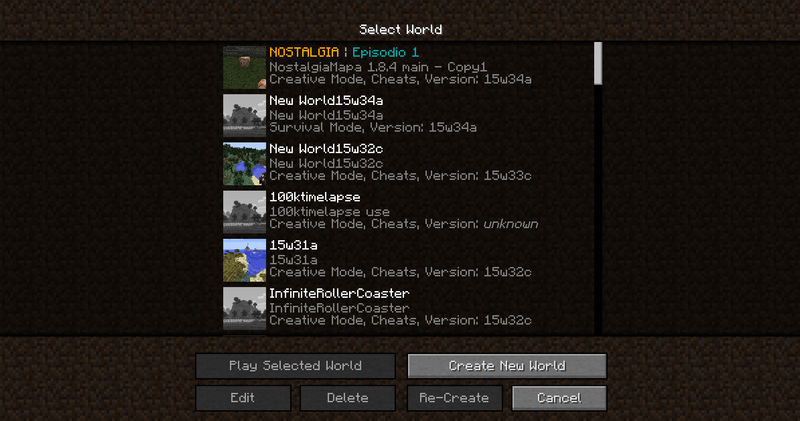 Hopefully Mojang can make some room for it again.